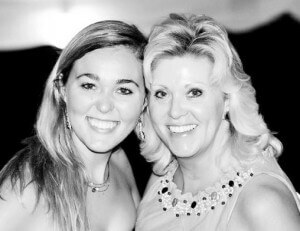 We are thrilled to have Robin, the special events coordinator at Cary Hill 1741 on the blog today! Cary Hill 1741 is such a unique place that is absolutely perfect for intimate weddings and events! 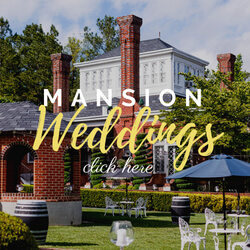 Cary Hill 1741 is a private estate located in nearby Charles City County that specializes in intimate weddings, private parties and country retreats. I have been involved in decorating, sales and marketing my whole adult life and have been helping with private parties and wedding planning of close friends and family for over 20 years. When the owner of Cary Hill approached me to help with his start up, I was thrilled. We really started the fall of 2014. We are delighted with our bookings of upcoming events! Cary Hill is a special place. Often referred to as the hidden treasure of Charles City County, one visit to this little gem and you will know exactly what I mean. Being a private estate, we have the ability to be flexible with our event planning as well as incorporate many vendors to make each event as special and unique as we are. 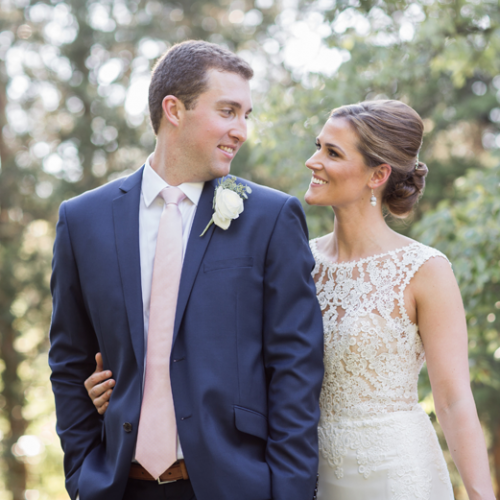 Cary Hill offers historic and modern backdrops in a rural setting. Guests come here and decompress. Brides can relax and enjoy their big day without all of the hustle and bustle. We bring everything to them! We approach weddings differently at Cary Hill 1741. No drama allowed! We go the extra mile to make sure things run as smooth as possible. I love working at Cary Hill and helping plan all of the tiny details! In this economy, brides want a special day, but finding vendors to meet each brides budget needs can be difficult. We have a huge vendor list, so when a bride called with a rescheduled wedding from another venue and only six weeks to plan, I wasn’t sure if we could find vendors in such short notice to fill her budget needs. But we did! Her day was gorgeous and our vendors fit the bill! Make your day your day! Incorporate things that are meaningful to you. It may be in the decorating or the food. If you have a favorite food item, serve it! If you are into a special hobby, show it! Also, invite the most special people in your lives. Specializing in intimate weddings has allowed us to see how the small wedding can be so much more meaningful. I love helping the excited bride that has fallen in love with Cary Hill. We are so unique. When the couple shows appreciation for our venue, I just radiate! I have a wonderful family and live on a farm near Cary Hill. We are always busy on the farm! I am a fourth generation farmers daughter! Thank you, Robin, for answering our questions! To learn more about Cary Hill, please visit www.CaryHill1741.com.